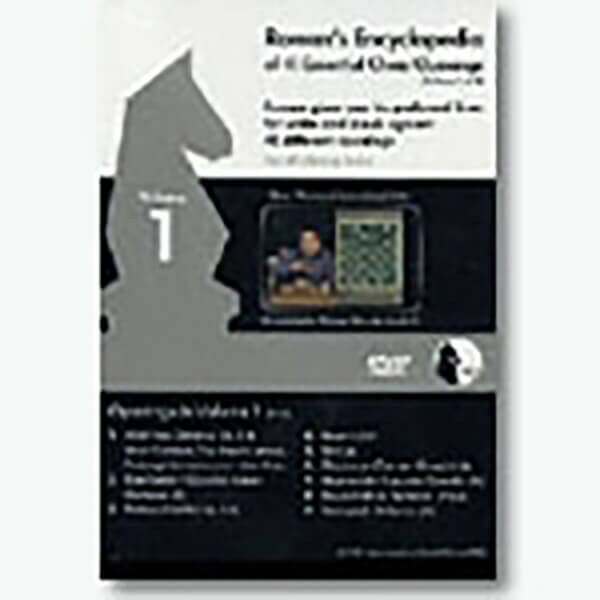 Roman's Encyclopedia of 40 Essential Chess Openings. The core ideas and principles of play of 40 openings are presented and explained in almost 11 hours on 4 DVDs. Roman gives you his preferred lines for white and black, allowing you to play your chosen lines and venture into unfamiliar territory with confidence.